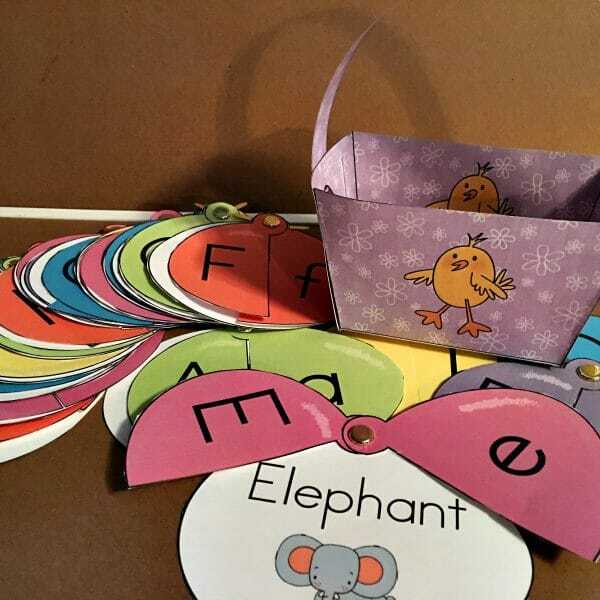 I really love the way this set turned out! 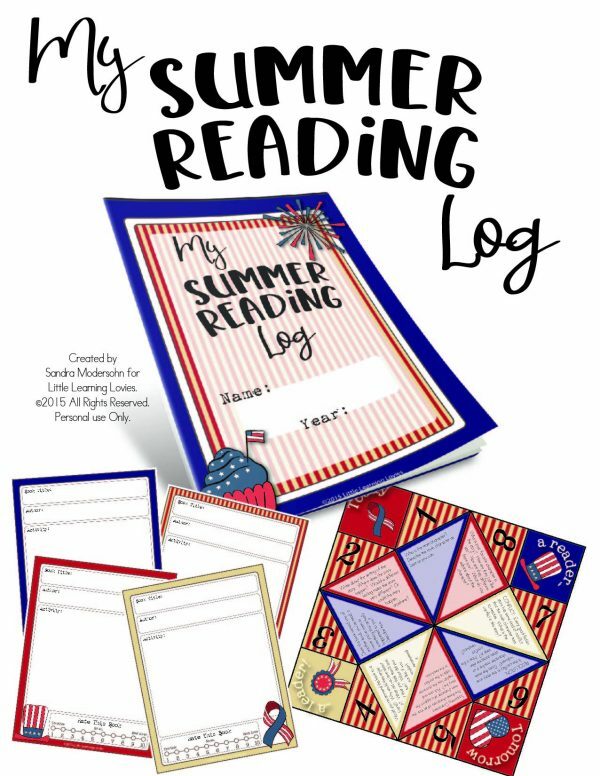 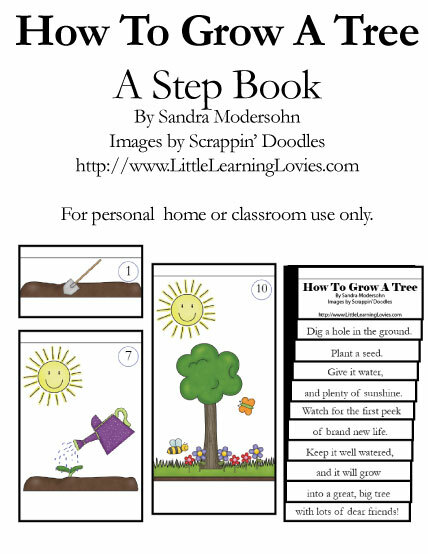 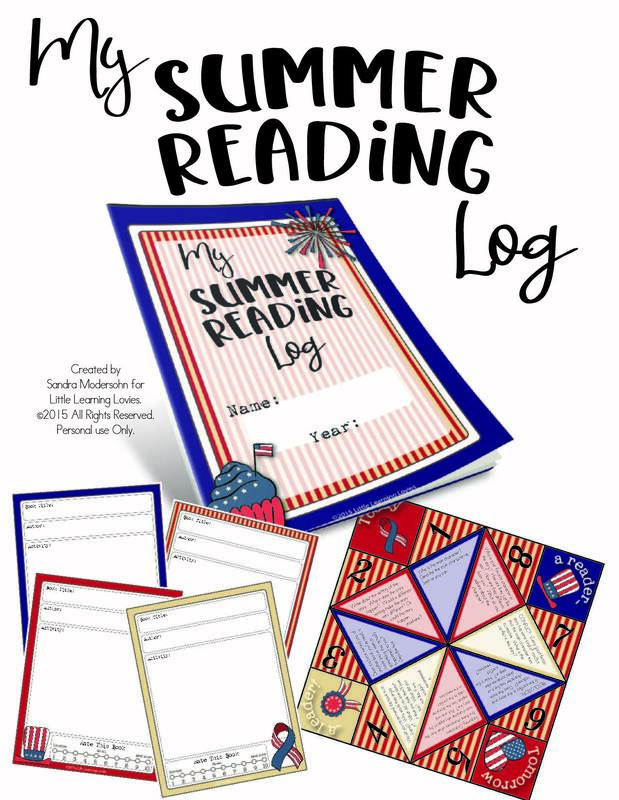 Not only is there a fun-to-fill-in Summer Reading Log book (which you can make as big or little as you need… instructions included) but it also comes with a cute way to pick an activity to do for each book. 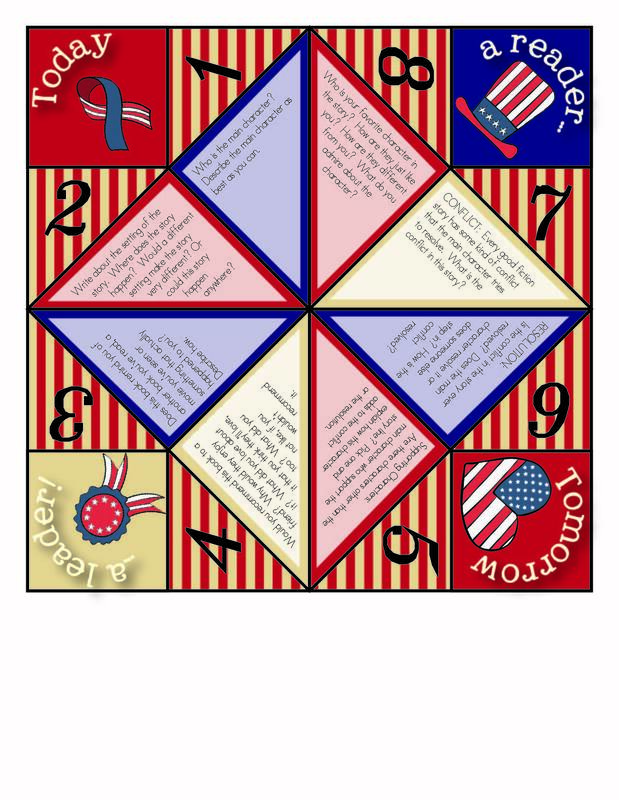 Cootie Catchers are so much fun to do! 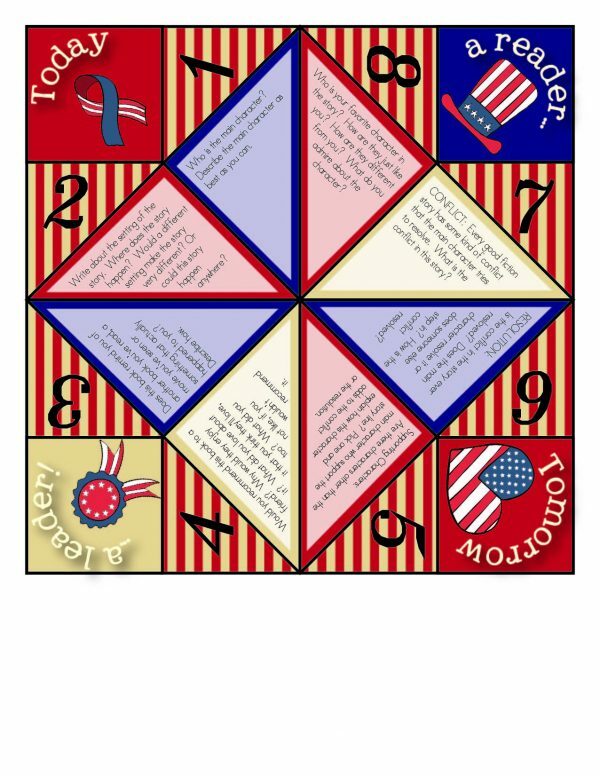 And you can play this one on your own or with a partner. 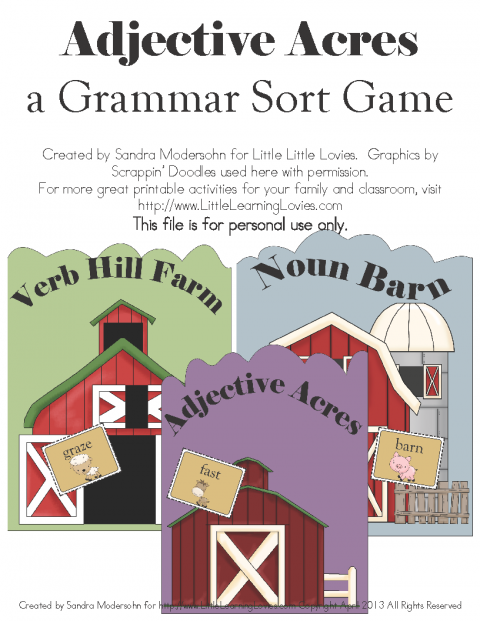 Either way, it will give you one of eight writing prompts to help you think about the fictional book you just read and write a few sentences or a paragraph about it. 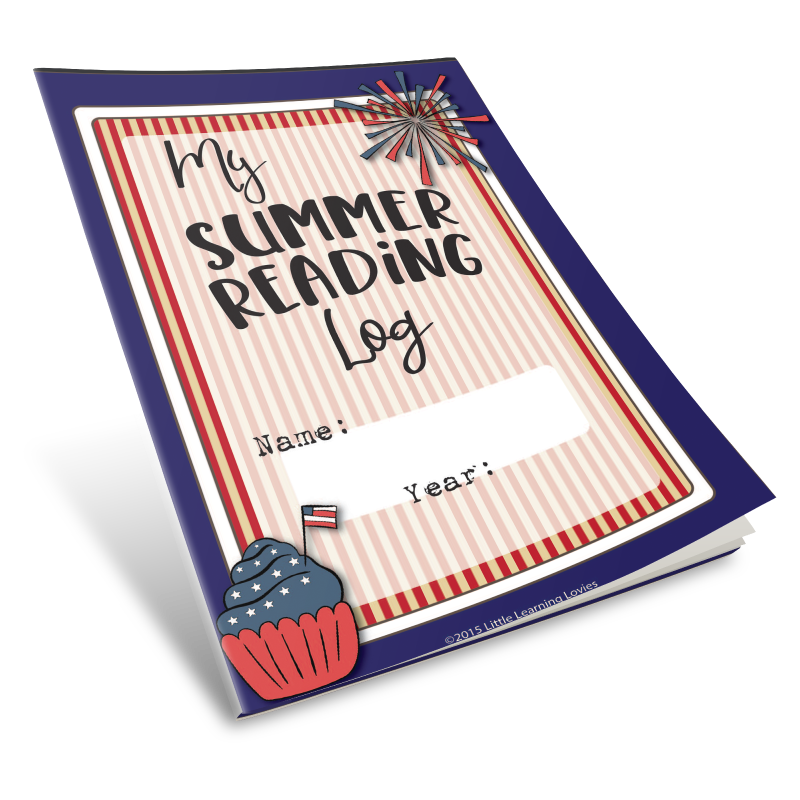 The log book, as it’s presented in the file, gives you space to log in and write about 9 different books. 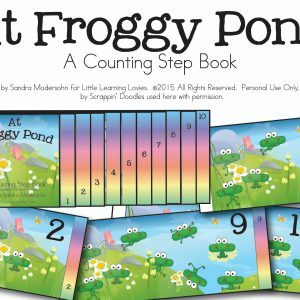 But you can quickly and easily expand that number by printing more sheets as you make the book! 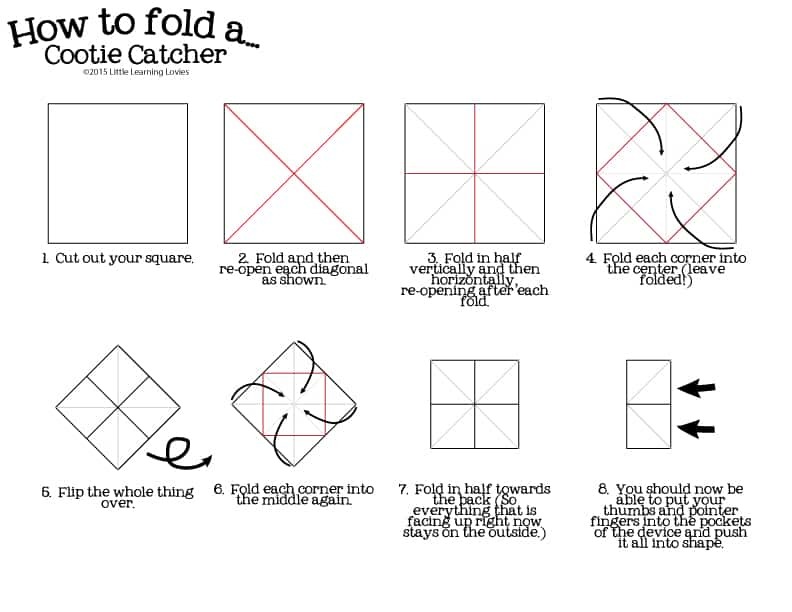 Take a look at this quick tutorial on How To Fold A Cootie Catcher. 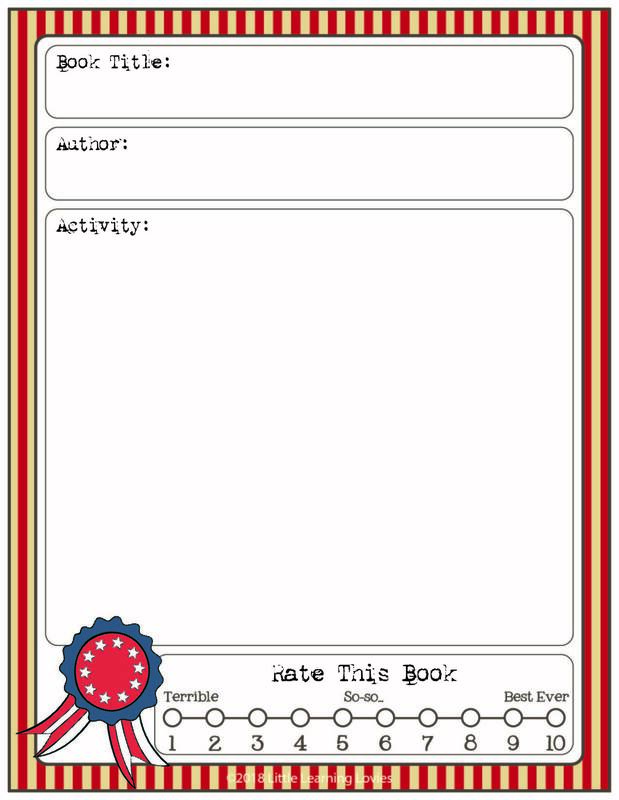 Just print out the one included in the set and fold so that the printed part stays to the outside!